I collected some pictures over the year to show you. 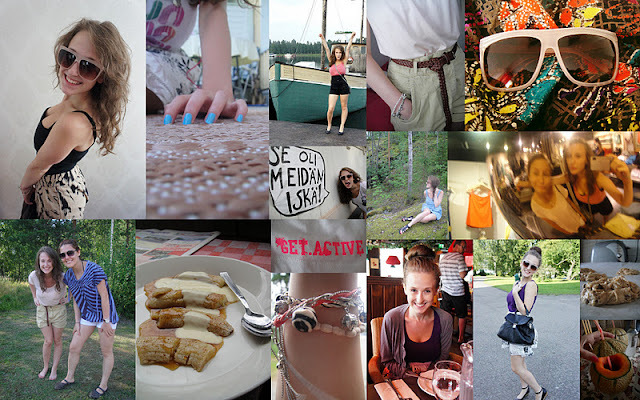 There are outfit photos but also some other things that came up this year. Though I noticed I didn't take much photos before my blog so my photos are mostly from March till today. Enjoy! 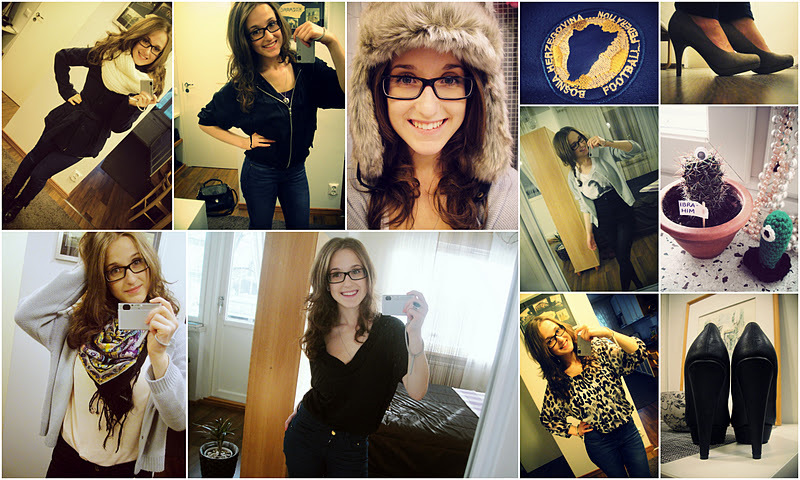 These photos are from March till May. 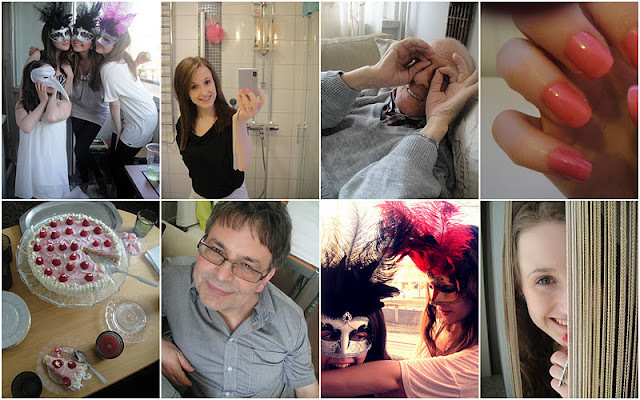 There are pictures of my birthday parties and my haircut day :) There is also a nice picture from my another birthday where my dad is smiling (like he always is) and my grandpa who died 6th of May. And then there is November to December. 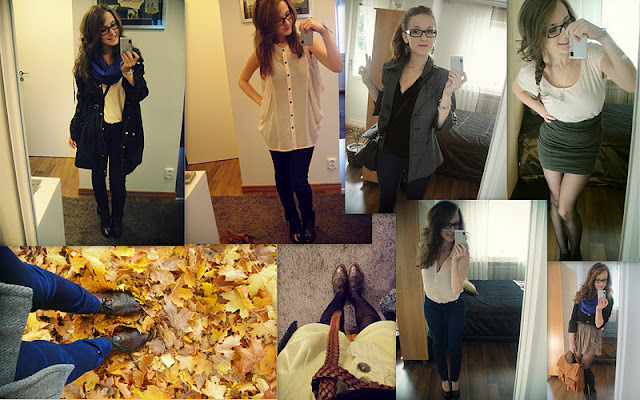 Here are my favorit outfits that all seem sooo simple :D But I love them! There are also my favorite shoes I bought during this time and my dear cactus Ibrahim and his cousin Luitpold. Though Ibrahim and Luitpold photos are taken before November.. :D Don't let it bother u!